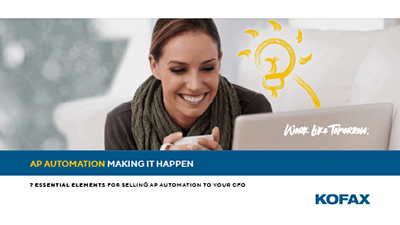 You know how AP automation software can transform your accounts payable organization, improving efficiency and profitability. Now it’s time to build the business case for your CFO. In this eBook, AIIM takes a holistic view of digital transformation as a journey that begins with intelligent information management (IMM) and includes information capture as a valuable element. The sheer amount of information available on the web is both your challenge and your opportunity. When collecting and interpreting web data is business-critical, you can’t afford to manually copy-and-paste or rely on tempermental web scrapers that break with every change in code. 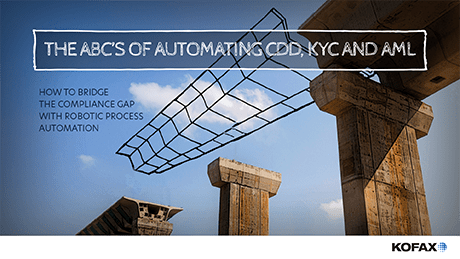 Manual customer due diligence has a ripple effect on banks and financial institutions, from the risk of costly non-compliance fines to slow customer onboarding that affects your organization’s ability to compete in an increasingly commoditized market. Whether you’re at 10 percent or 90 percent business process automation, you can mind the financial gaps with robotic process automation (RPA). 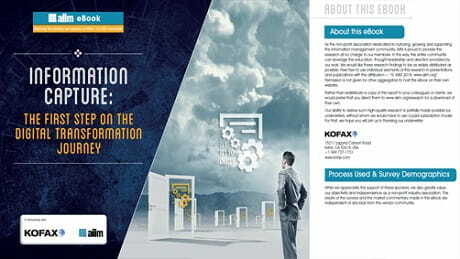 RPA is emerging as a key technology to take your financial process automation (FPA) to the next level of optimization and accuracy. Don’t settle for “business as usual.” While your teams are bogged down with painful manual processes, your agile competitors are busy innovating with automation and continuous process improvement. Transform your operations with robotic process automation and process intelligence and revolutionize the way you operate, innovate, and grow your business. 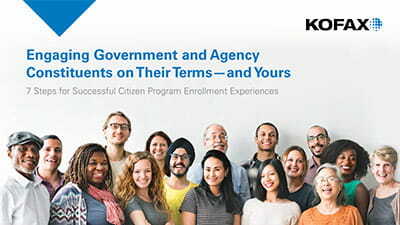 This eBook makes the case that program enrollment is a government agency’s most important constituent engagement. It guides the reader through a 7-step assessment of their current program enrollment capabilities, and it offers proactive solutions for creating a better program enrollment experience. While you can’t make customers like you, you can change those moments of engagement they encounter along the way that impact their experience. And the key to doing this successfully is by engaging them when, where and how they want. When it comes to harvesting data, one size does not fit all. 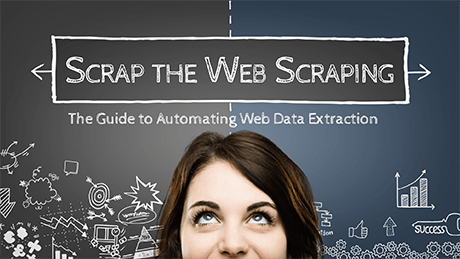 Web scraping is a static process that simply cannot keep up with dynamic environments and requirements. Learn about your options. Your audience is changing, are you changing with them? If you want to improve your conversion rates when onboarding customers, this report is for you.